Got Bulat? : Water Rationing you no fun! 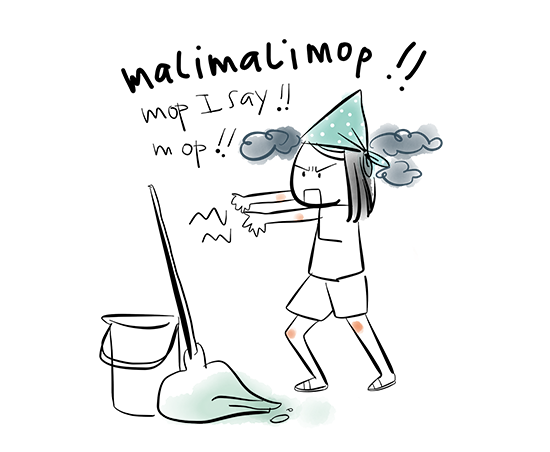 I really wish housework is automatically magically done! Like you know....elves & the shoemaker?